Maybe our future will be consisted of many of modular stuffs including cars, mobile phone and even human? Here are some examples of car from Volvo and phone from Google for modular design and both claim that “The economic benefits that come with scalable architecture are clear: they don’t have to develop a standalone platform for each of its new cars or phones, which saves on development and manufacturing costs through economies of scale”. and I agree. Many of the world’s car manufacturers have decided that flexible, modular platforms are the way of the future. Volkswagen’s MQB underpins everything from the VW Golf to Audi’s TT coupe, and there are more MQB-based cars to come. Volvo is keen to get in on the action with its Scalable Product Architecture (SPA), which will debut in the upcoming XC90 SUV and then extend across the Swedish manufacturer’s range. Volvo’s scalable platform was developed totally in house and is the result of four years of work. Like VW’s MQB, SPA allows Volvo to use the same platform as the basis for all of its powertrain, suspension and electrical systems, granting the potential for hybrid models throughout its range. The economic benefits that come with scalable architecture are clear: Volvo doesn’t have to develop a standalone platform for each of its new cars, which saves on development and manufacturing costs through economies of scale. But the benefits extend beyond that, with Volvo claiming SPA allows designers more freedom to play with the overhangs and wheelbase, which leads to a better stance on the road. According to Volvo, its new platform also contributes to a better weight distribution, which will assist with handling. Being a Volvo product, safety was a focus for SPA, with high strength boron steel used extensively to allow a strong, compact structure. Volvo is just weeks away from revealing its XC90 SUV. While Volvo has been teasing us with details about its hybrid drivetrain, interior and safety systems, we are yet to be been given a look at the car’s styling. But we now know what at least one small part of the XC90 will look like, and it involves Thor. You might be wondering how the Norse god of thunder is relevant to a Swedish SUV – we certainly were – but Volvo says the XC90’s daytime running lights are based on the mythical character’s hammer. Have they pulled it off? We’ll let you be the judge. The new XC90 is set for a full reveal in Stockholm later this month. 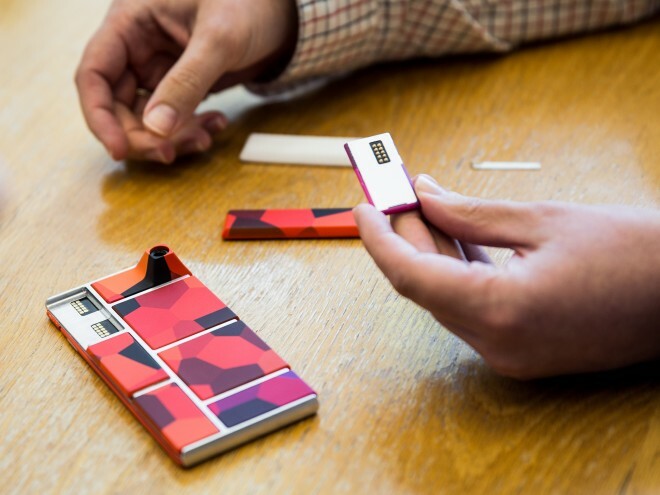 At the Project Ara Developer’s Conference in Santa Clara, California, the moment of unveiling was a bit of a letdown. 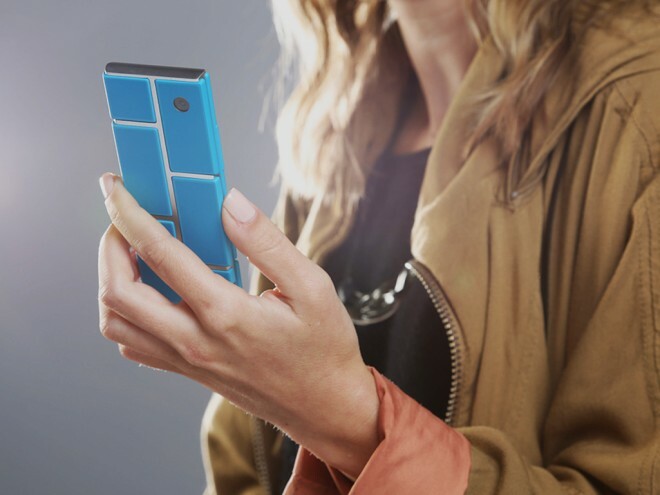 When project lead Paul Eremenko got ready for the big reveal — finally showing off Google’s vision for a modular phone with working, user-interchangeable components — he had to dampen expectations from the enthusiastic crowd. “You should temper your applause,” he warned, explaining that the device had been damaged the previous day. “We did crack the screen, and the phone doesn’t quite boot.” A disappointment, sure, but it did little to actually temper anything. Project Ara is Google’s attempt to reinvent the cellphone as we know it. Instead of a slab of glass and metal that you have no ability to upgrade, save for buying a new device, it’s an attempt to launch a phone where all of the main components are interchangeable via modules that click in and out, attaching via electro-permanent magnets. Despite being highly customizable, it will only come in three main sizes, helping to eliminate the kind of device fragmentation that currently plagues Android. Google plans to roll out a “gray model,” a very basic device that costs as little as $50, as well as higher-end handsets that could go for as much as $500 and up. The former will be released first — around this time next year if all goes according to plan — and will likely be a smaller, Wi-Fi-only version. This bare-bones model will be followed by the higher-end ones eventually. But Google’s initial objective is to ramp up a hardware ecosystem that moves at the same pace as the software it runs. There’s a certain prescience to the damaged prototype. It bears one of the most common injuries you’ll see on a smartphone: a cracked screen. In theory, this is just the kind of issue Ara will solve. But because it came directly from Germany, and because there is no way to replace the module here in the United States, it’s just another broken phone. It also drives home another point: When Ara devices do hit the streets, they will only be as good as their support network. For the support to work, you’ve got to have a lot of modules, and a lot of access to those modules. Project Ara needs a network of retail stores where people can do things like pick up a new screen. It also needs enough developers making modules to sustain that kind of retail presence — and it needs it globally. Google is working to make things easy for programmers and hardware manufacturers to work with the Ara standards, but for many items — anything that uses radio frequencies and thus requires FCC approval for example — it’s going to need buy-in from consumers too. Google’s willingness to try something so ambitious in public is energizing, particularly in the era of the get-rich-quick smartphone app. All of this makes for a heady and optimistic yet extremely uncertain future. Ara is a project from Google’s ATAP (advances technology and projects) group. ATAP is philosophically and structurally based on DARPA; it was one of the few things Google kept from Motorola when it sold the company to Lenovo. And honestly Ara, at least as a concept, is fantastic. Who wouldn’t want the ability to some day print out new parts for their smartphone at home, expanding its life expectancy to six years and beyond? Google’s willingness to try something so ambitious in public is energizing, particularly in the era of the get-rich-quick smartphone app. 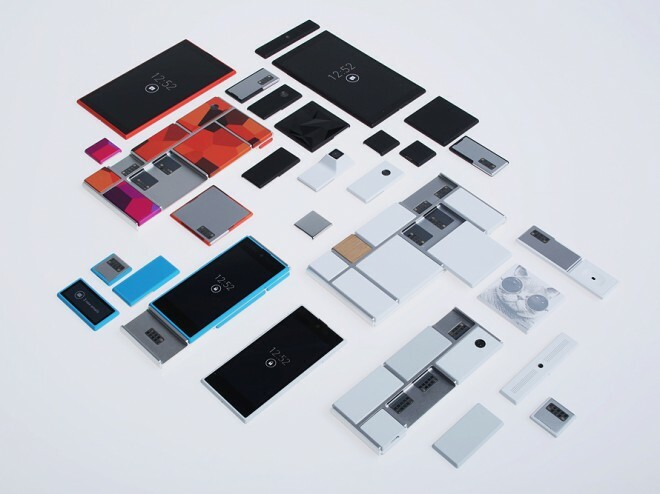 Project Ara’s goals could transform the industry, give people greater control over their own devices, and free them from the annual cycles of obsolescence. It’s flexible platform suitable for everyone, everywhere, from every walk of life. Or, it could be a catastrophic and very public failure. A huge embarrassment. This is what Google does best. Its willingness to take big risks and make big bets knowing they may not pan out is a remarkable attribute in a publicly traded company. The Project Ara conference is an important first step for the initiative. It’s the first time Google is looping in developers and laying out the technical groundwork. There will be two more conferences this year, where presumably we’ll see more modules and hopefully working prototypes. Whether or not Google can pull this off remains to be seen. But it will be one of the most exciting stories to watch in technology during the next year. This entry was posted in New technology, Uncategorized and tagged Ara, Modular, Volvo on August 18, 2014 by enddl22. They have advertised to recruit volunteers for testing google glass in real world. Unfortunately, it costs too much (about $1,000) and can’t afford it. This entry was posted in New technology and tagged Google glass on February 21, 2013 by enddl22. Recently up on Vimeo is this video showing some incredible plugin development from Thiago Costa. Go to the Vimeo page for the Hires version. Simply stunning. Anyone still with doubts regarding the potential of ICE needs to see this vid! This entry was posted in New technology and tagged dirt physic on August 24, 2011 by enddl22.